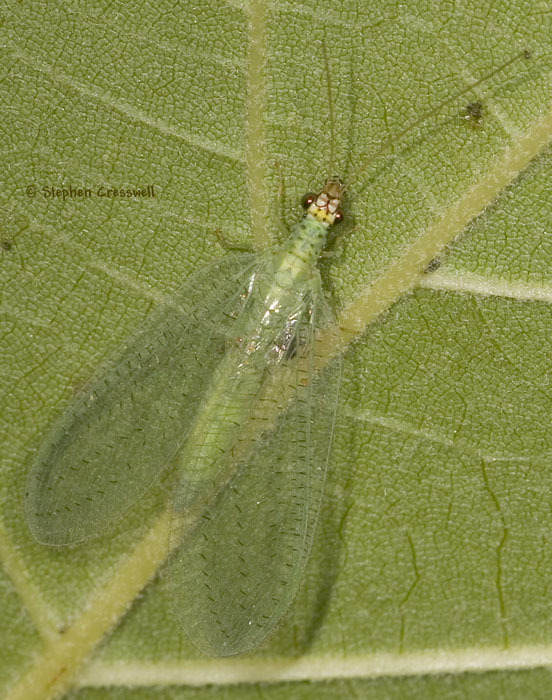 Welcome to our website on the fascinating insect: Chrysopa oculata! This website is the product of two students, Karissa and Marlayna, at the University of Wisconsin- La Crosse. They are involved in an Animal Biology course and have greatly enjoying creating this website. Hopefully you will find it useful and engaging!